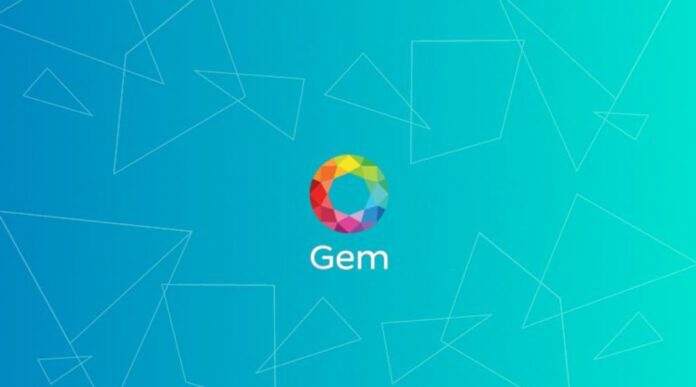 Blockchain API provider Gem kickstarted 2016 with a $7.1m Series A announced this week. Gem, a leading blockchain platform provider, announced the funding was led by Pelion Venture Partners and participated in by KEC Ventures, Blockchain Capital, Digital Currency Group, RRE Ventures and more. According to a recent report by technology-focused boutique investment bank Magister Advisors, the blockchain and bitcoin ecosystem received nearly $1 billion in funding since 2013, and that number is expected to increase by another $1 billion in 2017. Gem is the first blockchain company in 2016 to announce a formal round of funding. Gem’s investors are attracted to its fully customizable platform that refines blockchain technology into a data management application that can be applied cross-industry. 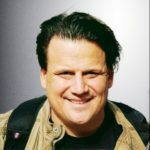 Gem was founded by Blockchain thought leader, open-source contributor, and community organizer Micah Winkelspecht and launched at TechCrunch Disrupt SF’s Startup Battlefield in 2014. After launching a multisignature API for developers, the company is now working to promote the integration of blockchain technology in finance, healthcare, and other data-reliant industries. Scott Kriz, CEO of Bitium has also been appointed to Gem’s Board of Directors. Gem has raised $10.4 million in total funding and is based in Venice, CA.